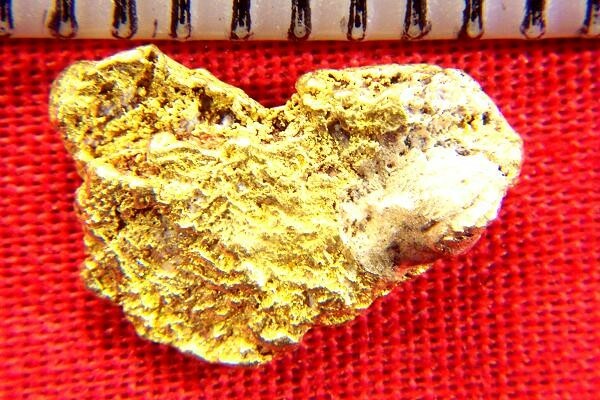 This is a really beautiful natural Gold Nugget from the Yukon Territory in Canada. It is a nice size at 1/2" (12 mm) long and has a classic shape. So unique and elegant. 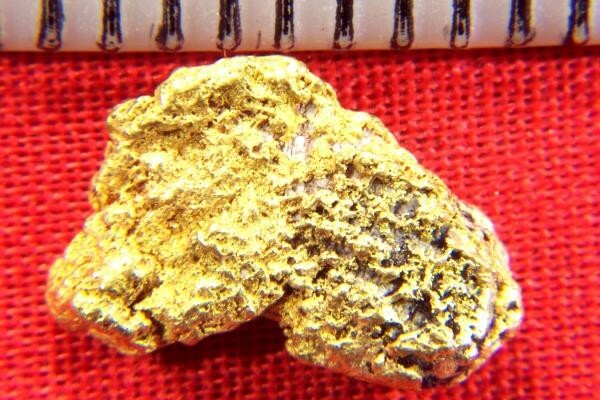 The weight of this Yukon gold nugget is 20.6 Grains (1.33 Grams). It has a very beautiful buttery color. It isn't often that you see Yukon gold nuggets for sale, so grab a couple while you have the chance.